The Evolution of the Home Games Console #Infographic ~ Visualistan '+g+"
Bound to bring back fond childhood memories, (for most of us!) 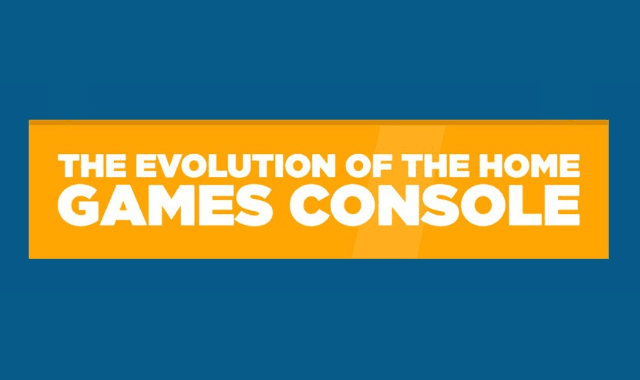 our infographic takes you through the fascinating evolution of the home games console. Dating back to 1972 when the Magnavox Odyssey was released, our infographic will guide you through the technological advancements of the last 45 years, right up to Microsoft’s 4K-ready Project Scorpio, set to launch in December 2017. Have a look!